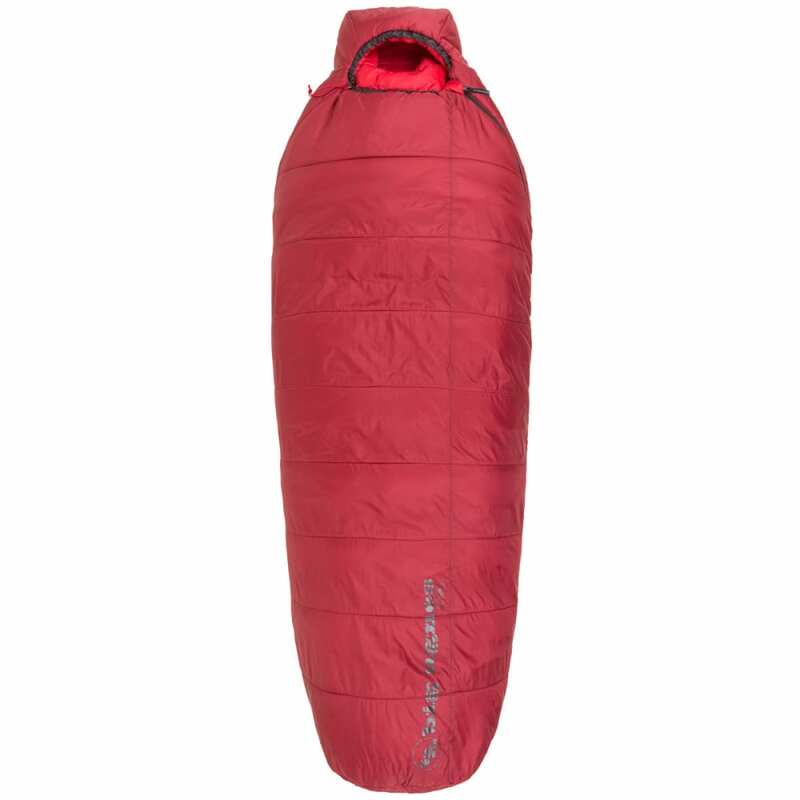 Big Agnes’ Classic Synthetic bags offer great value and high-quality materials, including Insotect Hotstream® insulation, featuring 100% recycled material, which feels as warm and soft as down insulation. 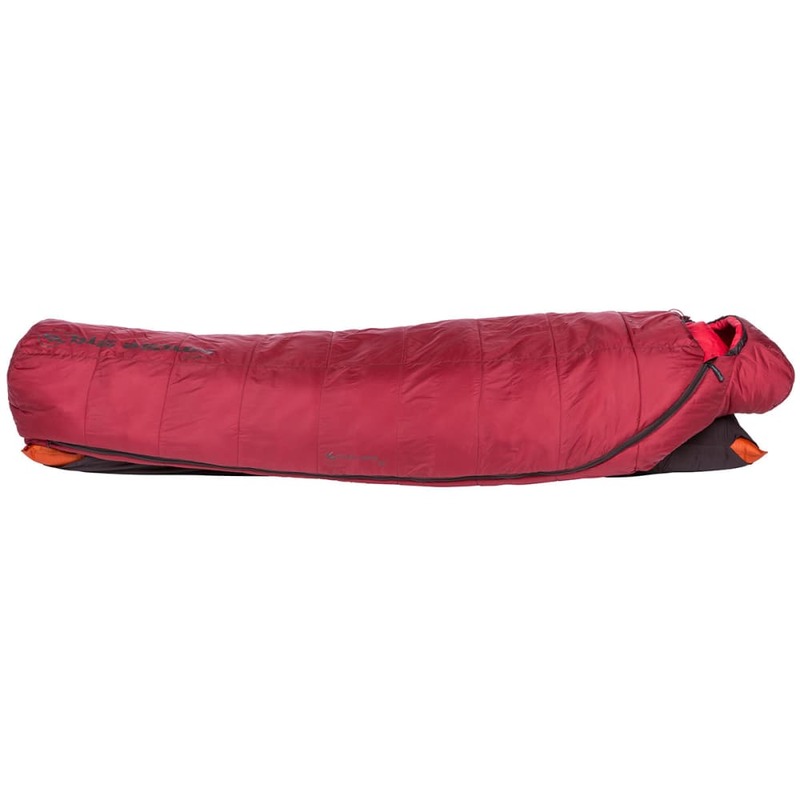 Whether you’re looking for your first bag or want to add a synthetic option to your gear quiver, campers of all levels will appreciate the versatility of these Big Agnes System bags. Made thermally efficient with A-Shingo™, A-Flex™, or quilted construction, you’ll notice the total body insulation right away. Slip any rectangular 20” wide pad into the full pad sleeve design and you are ready to go. Stuff sack size: 8 by 17.5 in. Compressed bag size: 8 x 9 in. Max. User Height: 5 ft., 10 in. Stuff Sack Size: 8 x 9 in.